Most numismatists can name the singular“defining” auction of the decade. Whetherit’s the Palace Collection of King Farouk of Egypt,Garrett Family, Norweb Sale, Eliasberg Sales, or John J.Ford holdings, these auctions stood above the rest becauseof the quality of pieces, rarity, or simply total pricesrealized. Assembled over thirty years, The Pogue Collectionmay realize up to $200 million. What coins make thiscollection so special? The new year is just around the corner! 2014 has flown by but we are looking forward to an exciting 2015. The excitement begins at the Florida United Numismatists (FUN) show in Orlando. The FUN show runs from Jan. 8-10 in Orlando FL. PCGS will be taking submissions for onsite grading through Friday at 5 PM. One of the highlights of the FUN is the PCGS Set Registry luncheon on Friday. At this year's luncheon we will have a very special announcement for all Registry members. Don't miss it! What makes collecting the commemoratives of Iceland so interesting is that the entire set is comprised of only eleven coins. Compared to many other countries, this is a small selection and is very collectible. 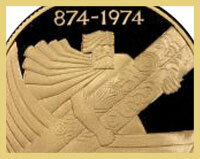 Come with us to explore the history of Iceland and its coins. Offers the Simpson Barber Dime Collection and the Sunset Hill Collection of Proof Morgan Dollars. In addition to these prestigious collections, this sale includes a total of 338 lots, all carefully vetted by their world class numismatists. Controversial bare-breasted design makes this one of the most sought after coins due to its story and historical significance. Only minted in 1916. Buying coins at the best price can be a challenge. 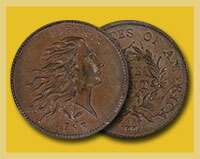 Let us introduce an online tool that can save you money during your next numismatic purchase: PCGS CoinFacts. 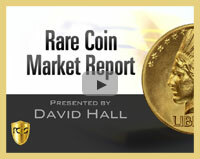 Rare Coin Market Update is a weekly video featuringDavid Hall. 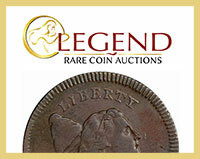 David provides coin collectors with info onrecent changes in coin prices and other activities in therare coin market. Are you attending theLong Beach Expo this Jan. 29-31, 2015? 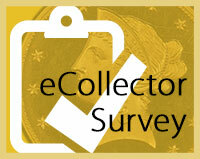 Participate in the PCGSeCollector Survey and you could win a 2010 $10 PCGS BU valued at $25.00. Submit your own survey question!Email your question (plus multiple choice answers) and see if your question makes a future eCollector. Foradvertising, please contact Rebecca Tran at [email protected], or call:(949)567-1356. You have received this email as a subscriber to PCGSeCollector ezine. 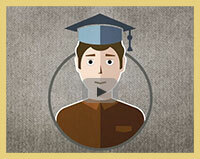 If you do not wish to receive future email communicationsfrom PCGS eCollector eZine, click here.